He’s an ordinary guy. He doesn’t want to be stuck in his job even though he’s good at it. He wants to do something bigger, even though he doesn’t really know what that is yet. He’s not this unreachable macho-I’m-hot-and-the-best-at-everything kind of guy that Hollywood so often portrays. 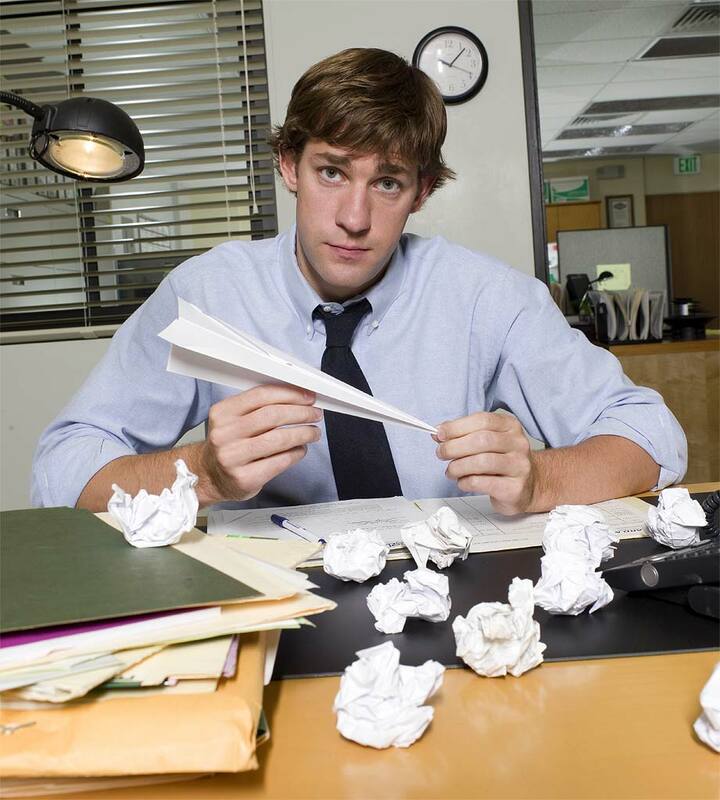 He isn’t afraid to show his sense of humor, whether it means playing a prank on Dwight or Andy, humoring Michael with his ridiculous ideas, or making someone (and by someone, I mean Pam) feel better. Oh come on; yes this is a thing. -He loved Pam even when she loved someone else. Yay for The Office season seven premiere tonight!